How much money will you need in Dubai? 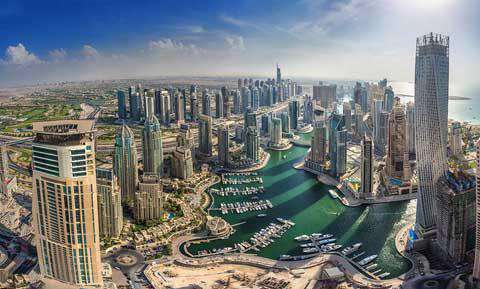 AED1,065 ($290) is the average daily price for traveling in Dubai. The average price of food for one day is AED164 ($45). The average price of a hotel for a couple is AED1,025 ($279). Additional pricing is in the table below. These average travel prices have been collected from other travelers to help you plan your own travel budget.